If you’re due to have a baby in July or later, you’ll be as excited by this news as we are. The latest Maxi Cosi capsule will soon be available for hire. Not only do we love the concept behind Rock-A-Bye Baby Hire, but we love that they ensure they always have the latest and greatest baby goods available for hire. From July Rock-A-Bye Baby Hire will have the Maxi Cosi Mico AP baby capsule available for hire. The Capsule was released this month, and Rock-A-Bye Baby Hire will have one of the first shipments for customers to hire. 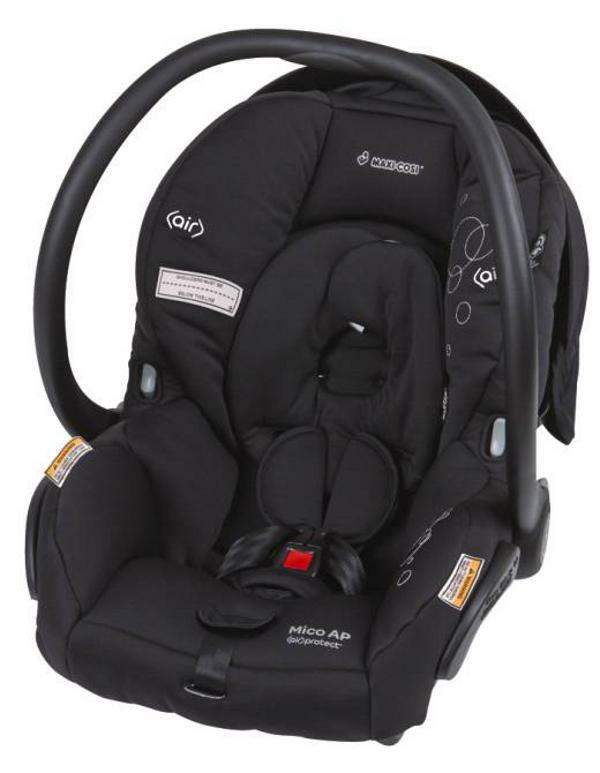 This latest Maxi Cosi creates a whole travel system, so that you can take it from the car to compatible strollers. It has great safety features, and is suitable for use with newborns, through to babies up to around six months old. Hiring the capsule costs between $65 and $185, which includes a base and fitting by a qualified restraint professional. To organise hiring the new Maxi Cosi, contact Rock-A-Bye Baby Hire.